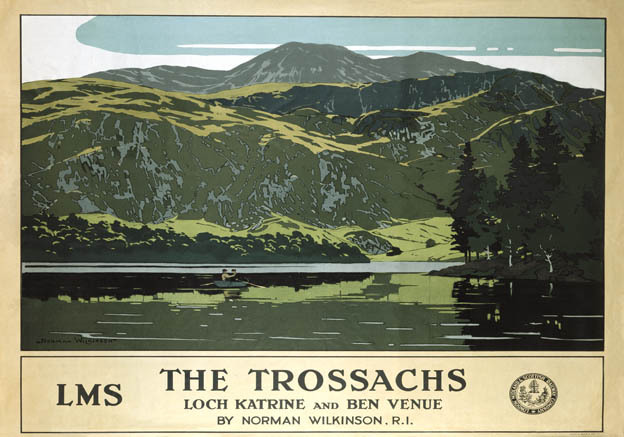 Poster produced for London, Midland & Scottish Railway (LMS) in 1925 to promote rail travel to The Trossachs in Scotland. 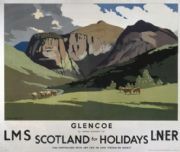 The poster shows a south west view of Loch Katrine and Ben Venue. Two people in a rowing boat are visible on the water. 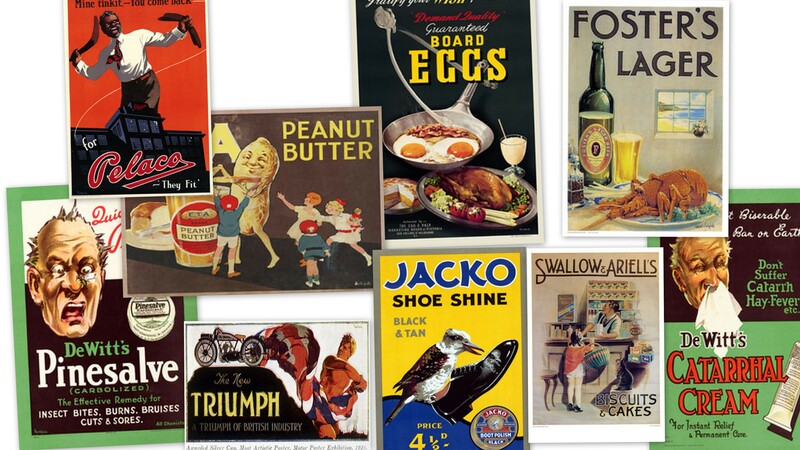 Artwork by Norman Wilkinson, who studied art at Portsmouth and Southsea Schools of Art. 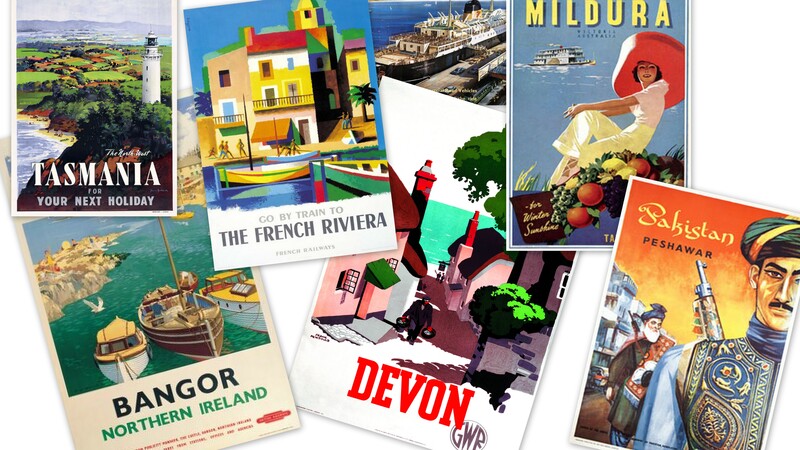 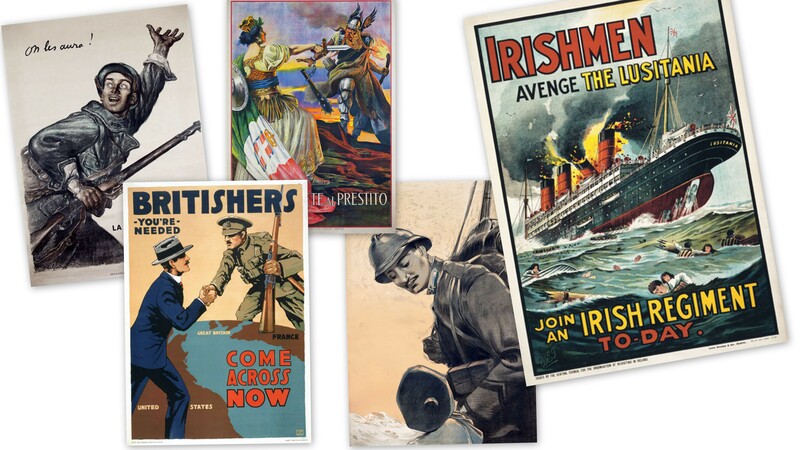 A famous marine painter, he designed posters for the London & North Western Railway (LNWR), the London & Midlands Railway (LMR) and Southern Railway (SR) and organised the Royal Academy series of posters for the London & Midlands Railway (LMR) in 1924.